Nominations for the 2019 committee elections are now open! Help us shape the future of zoo keeping! The ASZK promote vacancies and provides resources for those looking for careers within Zoos and Aquaria. We have a huge amount of events rolling out THIS WEEK across the region. 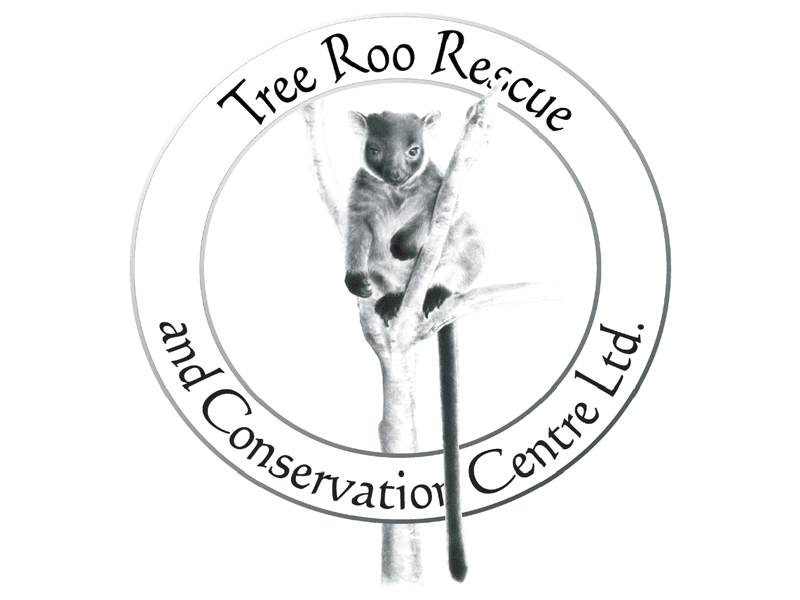 The zoo community is pulling together to 'dust off their bowling shoes and help save our Aussie Tree Roos!' Congratulations to all who have organsied an event in their area! Let's make this a special event and show what zoo keepers can achieve when we come together! To get involved click below for a list of events. 2019 ASZK Committee Elections How would you like to help shape our profession? The ASZK has been proudly operating since 1976! 2019 is an election year for the ASZK committee. 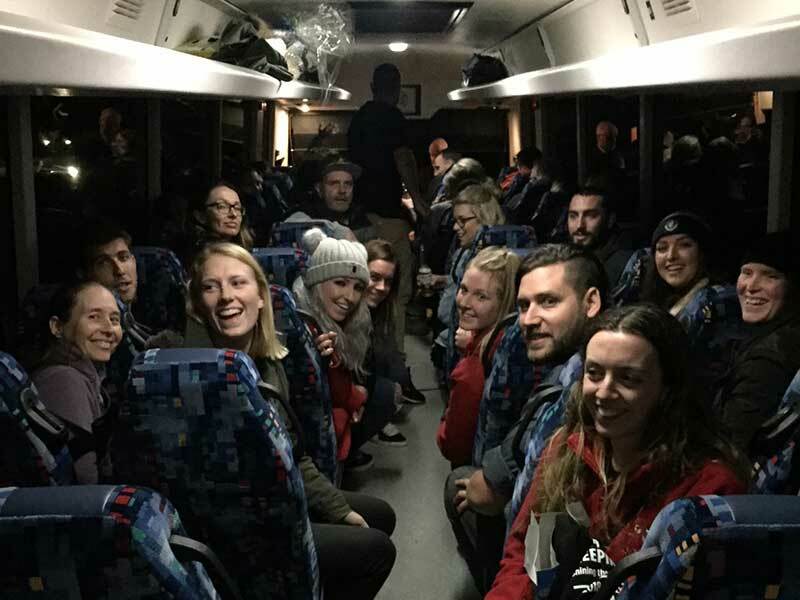 This is an amazing opportunity to step onto the steering committee of your professional society and help shape the vison for the zoo keeping profession of the future! ASZK Bowling is back for 2019. Dust off your bowling shoes and save our Aussie Tree Roos! This year's conference on collaborative conservation will be held in Sydney, Australia. The call for papers is now open. Sponsorship opportunities available. A huge thank you to the following supporters of the ASZK!